Officially on the market. 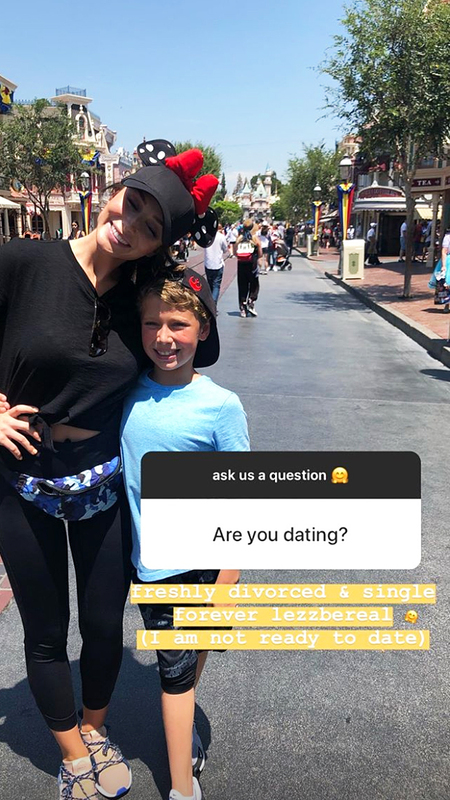 Bristol Palin confirmed her single status while doing an Instagram Q&A on Wednesday, August 1. As Us Weekly exclusively reported, the daughter of former vice presidential candidate Sarah Palinis getting paid $250,000 for appearing on her first season of Teen Mom OG, with an option for a second and third year that will score her an additional $50,000 for each option exercised. 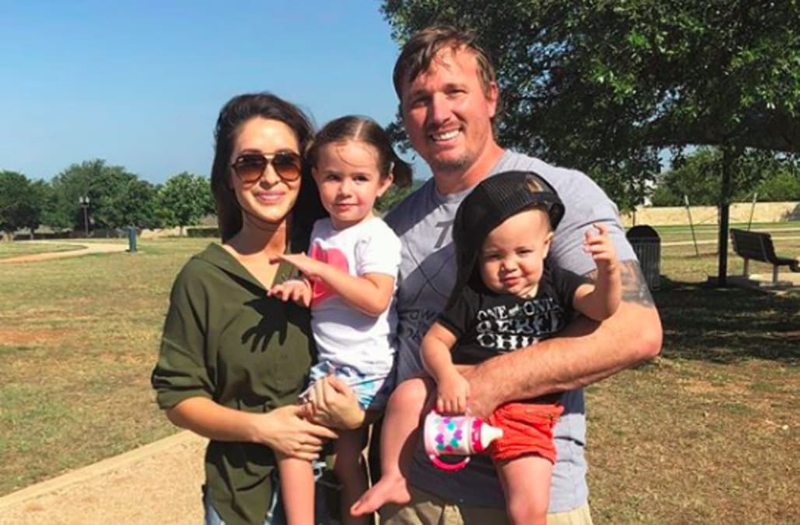 The Not Afraid of Life author’s love life update comes nearly six months after Us Weekly confirmed that she and husband Dakota Meyer called it quits. Meyer, 30, filed for divorce on February 8, nine months after the former couple welcomed their second child together, daughter Atlee Bay. They also share daughter Sailor, 2. Palin, who also shares 9-year-old son Trip with ex-fiancé Levi Johnston, will chronicle her family’s ups and downs on the next season of the hit MTV reality series. Farrah Abraham, who left the hit show after season 7, exclusively told Us on July 19 that she isn’t bothered by Palin’s casting. #throwbackthursday to last 4th Of July! #throwbacktuesday to our Snow Trip with the Family. There is nothing better than the love of a good woman.